All is well here, except i am not home. Staying at a relative’s place this weekend. Should be interesting to see what my house is like... neighbor said the guy who plows our driveway got stuck and would try again tomorrow. 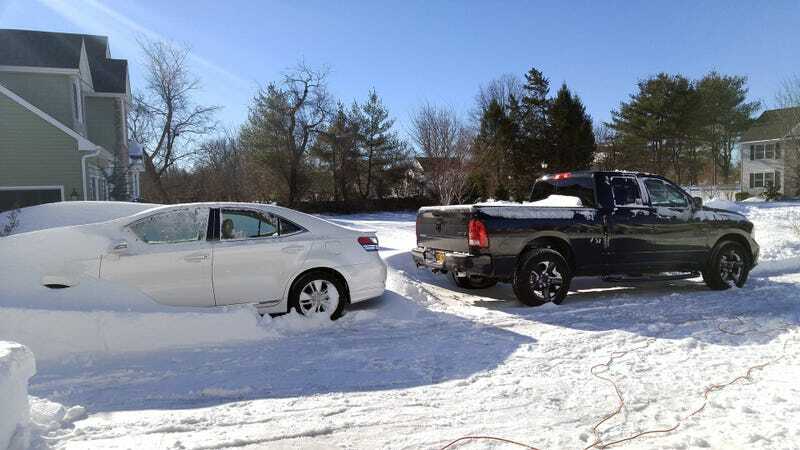 Also my cousin said that his father’s HS250h should just stay in that snow forever.